Disney Cruise Line: New Ships & More Star Wars! 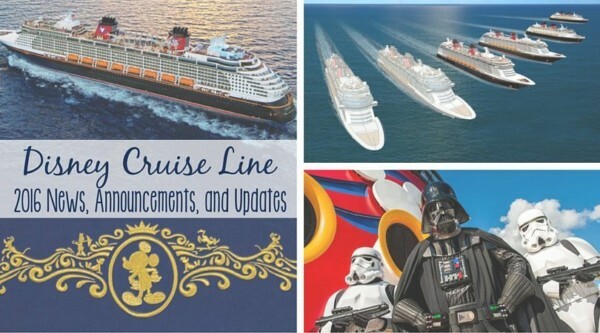 You are here: Home / Disney Cruise Line / Disney Cruise Line Announces more ships, more awards, and more Star Wars! Disney Cruise Line Announces more ships, more awards, and more Star Wars! I’m sure you’ve heard the news by now, but just in case…. the Disney Cruise Line fleet is expanding again! 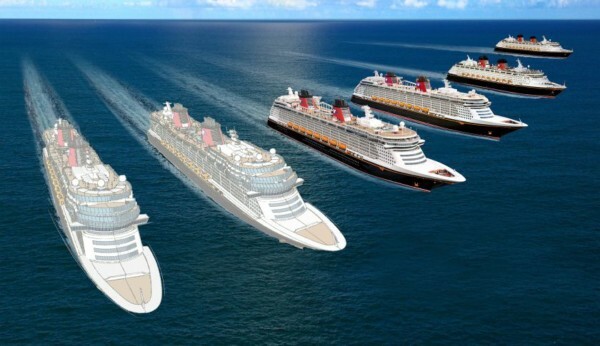 Two new ships, setting sail in 2021 and 2023, will be slightly larger than the Disney Dream and Disney Fantasy, with the same 1250 guest rooms on each. Details will be announced at a later date, but given the incredible updates in immersive experiences, technology, shows, and activities in the current fleet over the last few years, I know we won’t be disappointed! 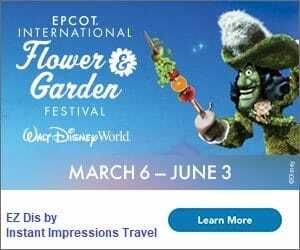 And just yesterday, I got an email with the subject: Important Information about Your Disney Cruise. I assumed we had some balance due or important date coming up, but instead it was a super fun announcement! Disney Fantasy Guests are invited once again to experience the legendary adventures and iconic characters from the Star Wars saga during a day-long celebration on [even more 7-night sailings]. I think you might want to look into a cruise, if you haven’t already! In the meantime, what do you think the two new ships (joining the Magic, Wonder, Dream, and Fantasy) should be called? !